Encoding is one of the important functions in ID card printer. We issue ID card not only for visual identification but for storing some information. Especially for financial purpose, many secured information are stored in cards. There are three major encoding methods such as magnetic stripe, contact IC and contactless IC. SMART ID card printer supplies all kinds of encoding options together with the picture quality printing. 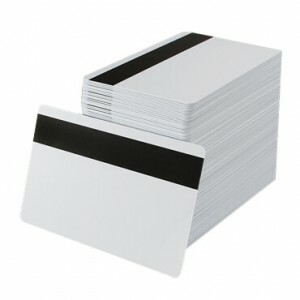 A magnetic stripe card is a type of card capable of storing data by modifying the magnetism of tiny iron-based magnetic particles on a band of magnetic material on the card. SMART ID card printer is capable of installing magnetic encoder inside of printer and encodes various types of magnetic cards such as HiCo/LoCo, ISO and JIS magnetic cards. 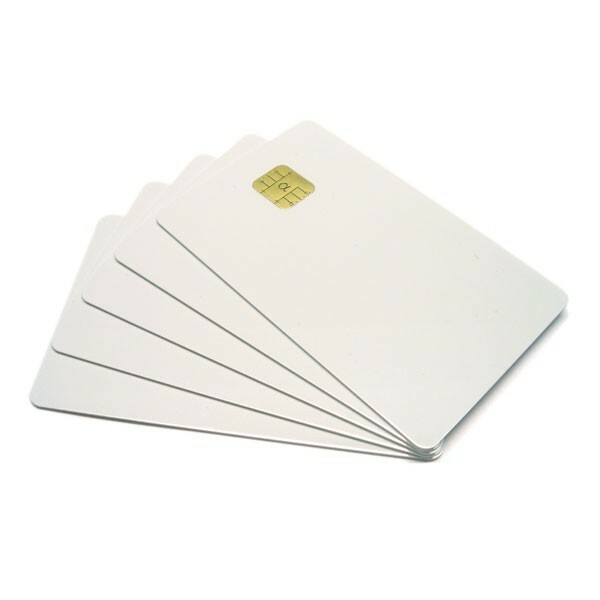 Contact smart cards have a contact area of approximately 1 square centimeter (0.16 sq in), comprising several gold-plated contact pads. These pads provide electrical connectivity ehrn inserted into a reader or encoder. SMART ID card printer has contact smart card encoder inside the printer and encodes various kinds of contact smart cards. A contactless smart card is any pocket-sized card with embedded integrated circuits that can process and store data, and communicate with a terminal via radio waves. There are two broad categories of contactless smart cards. Memory cards contain non-volatile memory storage components, and perhaps some speccific security logic. Contactless smart cards do not contain an ordinary read-only RFID, but they do contain a rewritable smart card microchip that can be transcribed via radio waves. 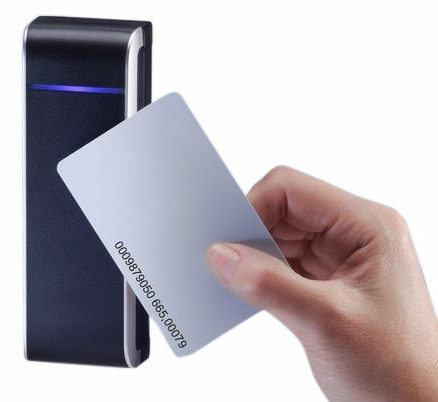 SMART ID card printer has contactless smart card encoder inside of printer and encodes various type of contactless smart cards such as ISO 14443, ISO 15693, Mifare etc.